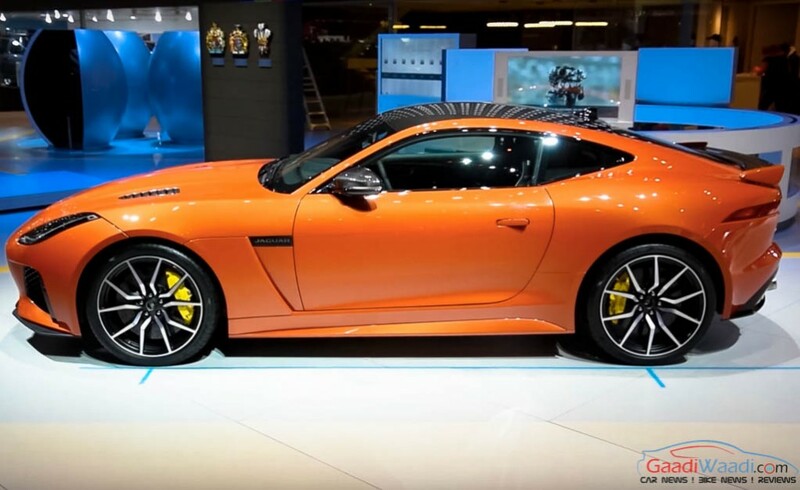 Jaguar has announced prices for the F-type SVR sports car for the domestic market and it comes in both coupe and convertible guises. The former is priced at Rs. 2.45 crore while the latter carries a price tag of Rs. 2.63 crore (ex-showroom, Delhi). 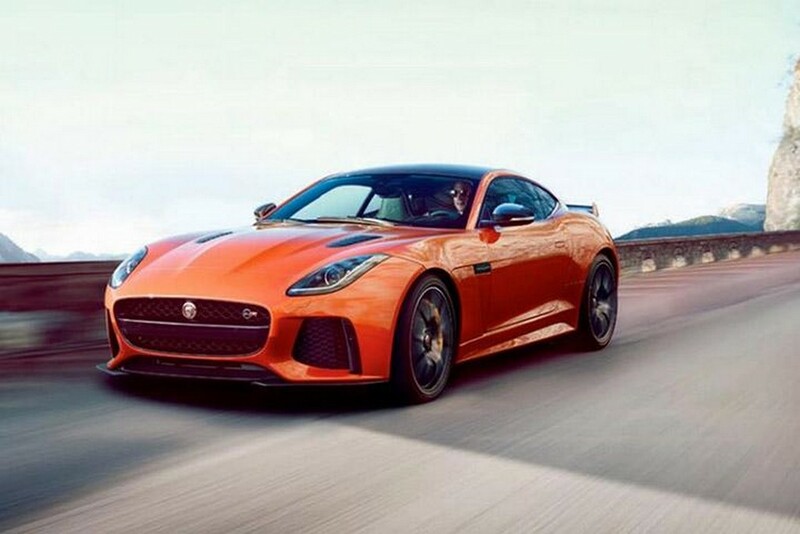 Deliveries of the Jaguar F-Type coupe and convertible versions are expected to commence in a few months and the bookings have begun. 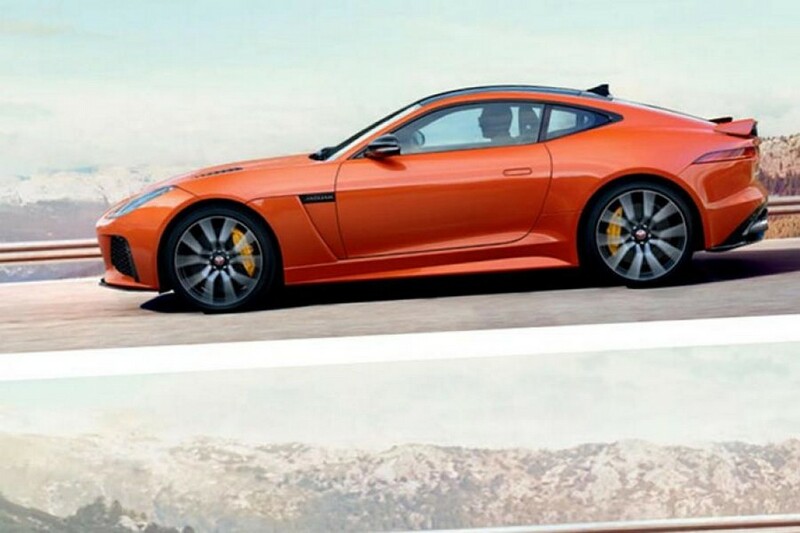 While the convertible competes against the 911 Turbo S Cabriolet, the coupe squares off against the recently launched Mercedes AMG GT R, Nissan GT R and the Porsche 911 Turbo S. As part of expanding the range, Jaguar has added all-wheel-drive variants of the F-Type R coupe and convertible as well as British Design Edition for the F-Type V6 S with just cosmetic updates. 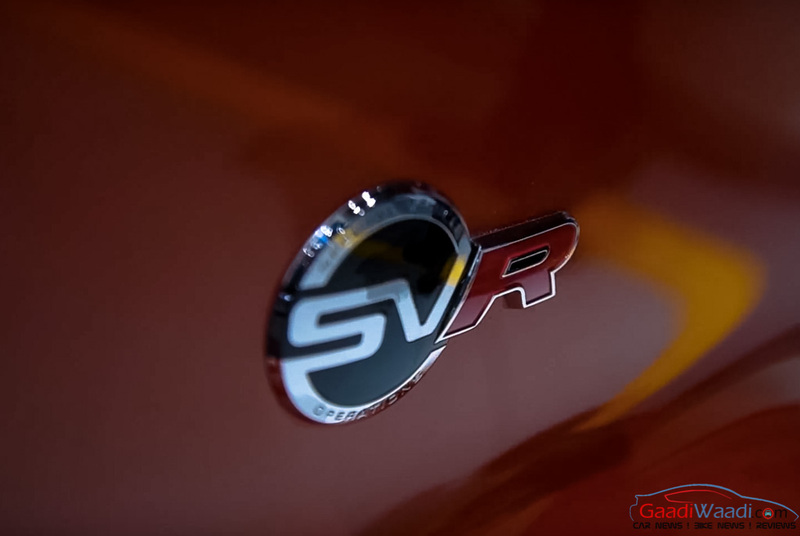 The SV0 (Special Vehicle Operations) is the in-house tuning firm of the British luxury vehicle manufacturer which takes the standard models and turns them into more performance based sophisticated vehicles. Consider it like the AMG for Mercedes-Benz and the SVO has gained prominence since coming on to the global scene. 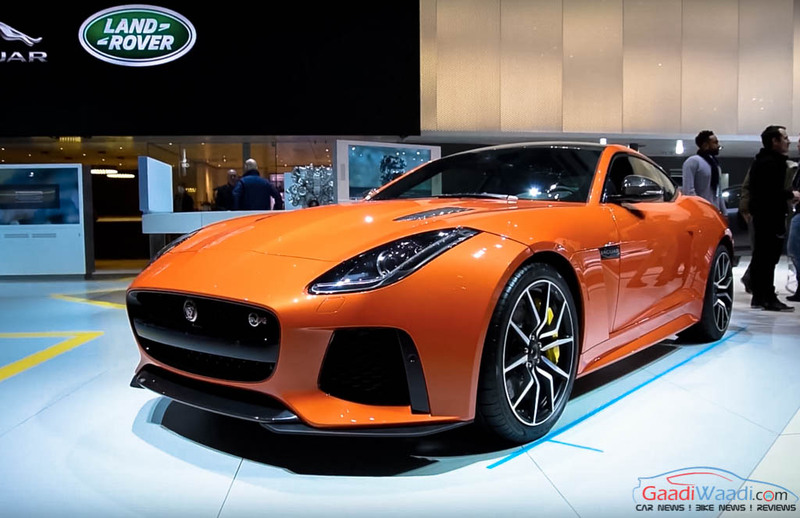 In this case, the regular F-Type is upgraded mechanically as the 5.0-litre V8 supercharged engine is now good enough to produce a maximum power output of 575 horsepower at 6,500 rpm and 700 Nm of peak torque at 3,500 rpm. Driving all four wheels is through an eight-speed automatic transmission that helps it to sprint from standstill to 100 kmph in just 3.7 seconds. 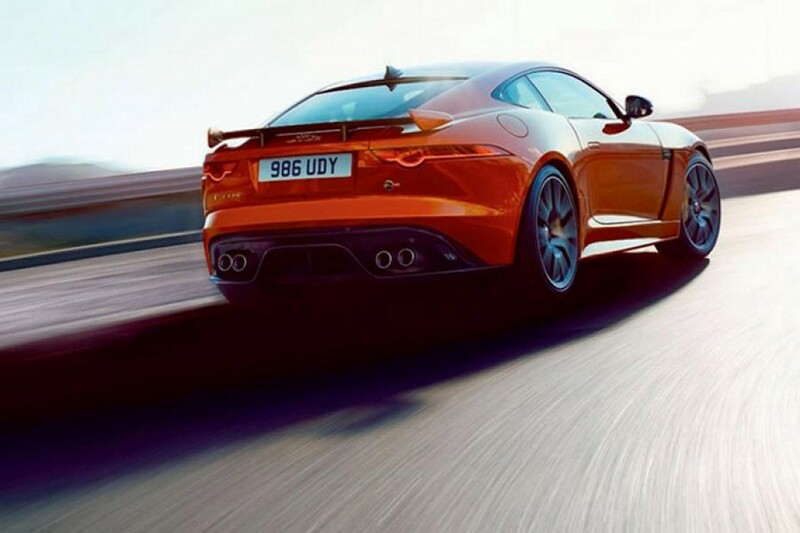 Courtesy of being 15 kg lighter than the convertible, the coupe version can hit a top speed of 322 kmph. 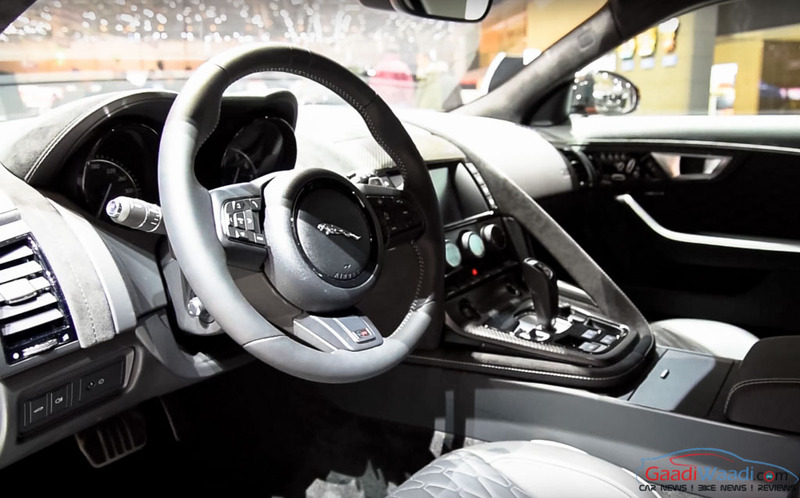 The heavier convertible at 1,720 kg, using the same engine that makes 25 hp and 20 Nm more than the standard F-Type, has similar 0-100 kmph acceleration time but what has changed is the claimed top speed of 314 kmph – 8 kmph less than the coupe. 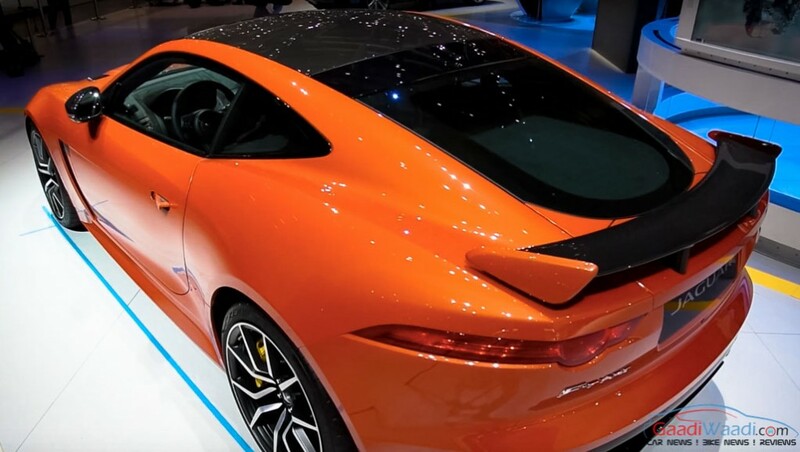 SVO pondered on improving the performance and dynamics of the SVR and thus introduced newly designed 20-inch forged alloy wheels, lightweight titanium exhaust, carbonfibre rear wing, heated SVR leather steering wheel, aluminium gearshift paddles, etc on the coupe.